Only a fraction of empty homes across Scotland have been brought back into use over the past eight years, according to figures. In a parliamentary answer in June, Housing Minister Kevin Stewart said 2,800 properties have been revived through the Scottish Empty Homes Partnership since 2010. 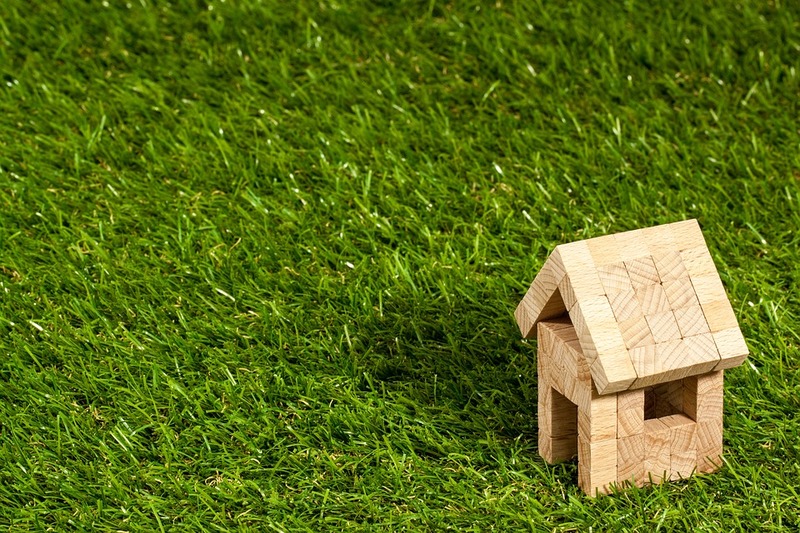 Owners of empty homes are being encouraged to bring them back into use, with measures including legislative changes, provision of funding and practical advice and assistance, the Scottish Government has said. However the Scottish Liberal Democrats contrasted the figure provided by Mr Stewart with statistics on the number of long-term vacant private sector homes, which totalled more than 20,000 across Scotland at January 2018. The party said it would take more than 50 years to refurbish the existing backlog at the same rate of progress since 2010. The Lib Dems called for efforts to bring properties back into use to be fast-tracked, pointing to the cost difference between doing so and building new homes. The Scottish Empty Homes Partnership says it costs between £6,000 and £25,000 to refurbish an empty home, compared with the average £100,000 new-build cost, with the added benefit that the infrastructure and local services are already in place, the party said. Data gathered using freedom of information requests to local authorities showed that at January 2018, there were 20,027 private sector homes which had been vacant for six months or more. Of these, 5,583 were vacant for more than two years and 2,053 were vacant for more than five years. Lib Dem MSP Alex Cole-Hamilton said: “The Scottish Government should fast-track new efforts to get these properties back into use and introduce a new help-to-renovate loan to get existing vacant properties up to scratch. Mr Stewart said: “Privately-owned empty homes can be a blight on communities and are a wasted resource. “Such homes can become empty for a number of reasons, which is why tailored individual support and advice for owners of these properties from local empty homes officers across the country is often the most effective way of bringing these homes back into use. “We recently doubled funding for the Scottish Empty Homes Partnership and network of empty homes officers. The dedicated support and advice provided has helped return 742 homes back into use in the last year, bringing the total to more than 3,200 since 2010. There are 40,000 empty homes in the North West, according to a new report from the National Housing Federation. That’s a fifth of the total number of unoccupied dwellings in the country. The North West has the highest number of empty homes in the country and has the same number of empty homes as the North East and Yorkshire and Humber combined. This is despite the fact that the number of empty homes in the region has almost halved since 2008, when it reached a peak of 73,888. The North West doesn’t have a housing shortage like other areas of the country but much of the housing stock that does exist isn’t suitable and therefore ends up abandoned or empty. It might be in need of renovation, or located in areas of economic decline, lacking in transport links or with few jobs. The Federation says that empty homes are having a devastating impact on the local economy and communities. It can’t be right to leave property empty when so many are desperate for a place to live. Empty properties in some areas are having a profound impact on local markets and those who need housing. What we need is a genuine commitment to ensuring good quality affordable housing is available at the right price, in the right places and for the right people. Ciaran Tully, the National Housing Federation’s External Affairs Manager for the North West, said: “Building homes not only creates jobs, but also supports jobs in housing associations once they are built and adds money to the local economy from residents’ spending. “Housing associations are doing just this but we now need the backing of key local partners to help us build in the right places, free up planning and help us to deliver the types of affordable housing needed most.